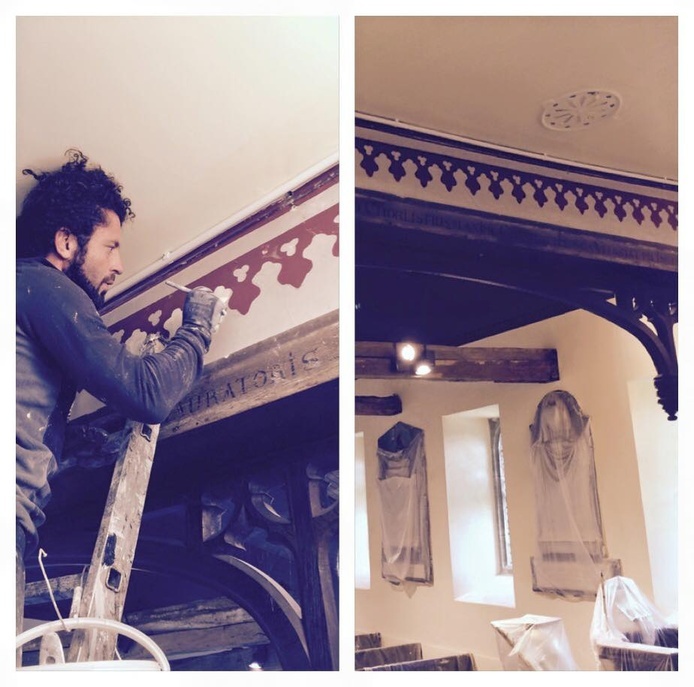 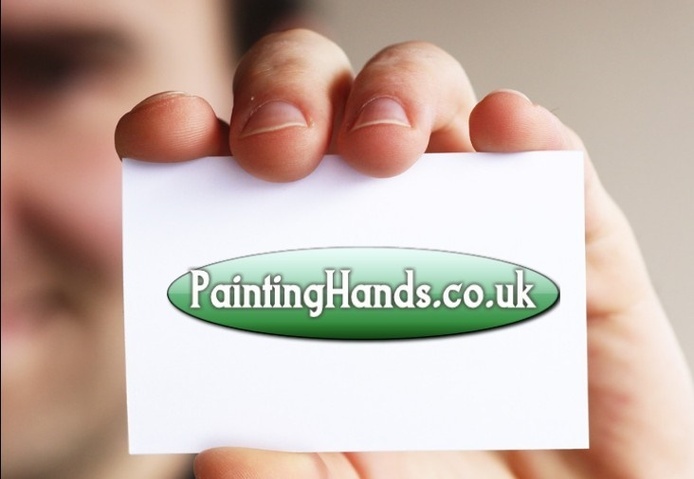 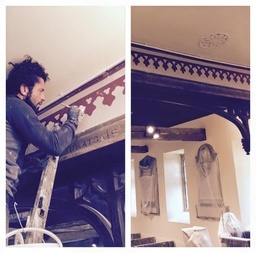 PAINTING HANDS At Painting Hands we provide a very high quality, cost effective and efficient painting and decorating service to both commercial and domestic customers. 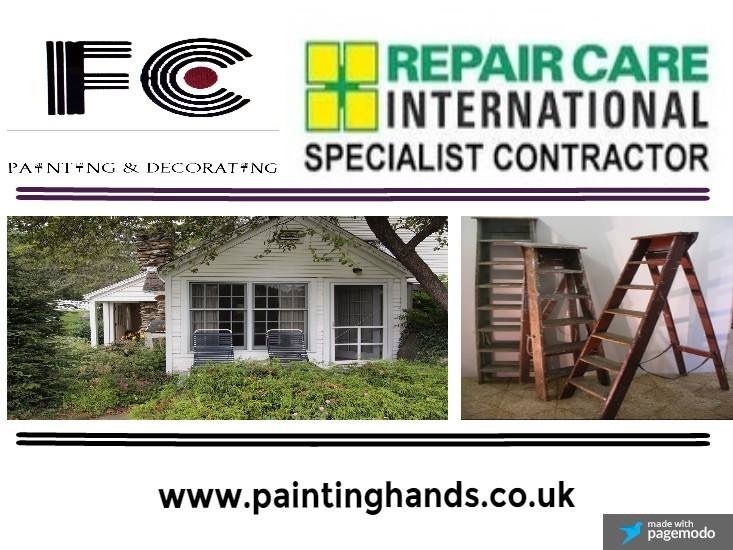 We are based in Worthing and have easy access to the surrounding areas such as Brighton & Hove, Goring By Sea, Lancing, Shoreham By Sea, Steyning, Henfield, Washington, Storrington and the majority of East Sussex and West Sussex. 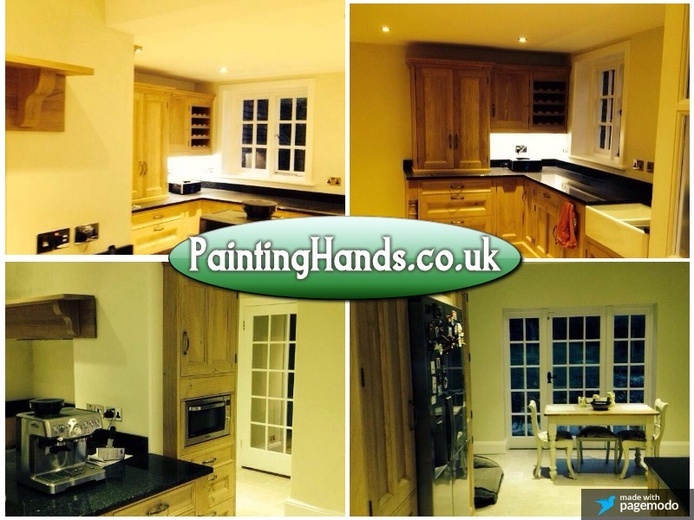 With Painting Hands you are guaranteed the highest standards of work in the most efficient manner and complete peace of mind with our fully insured, experienced and friendly team of skilled painters and decorators. 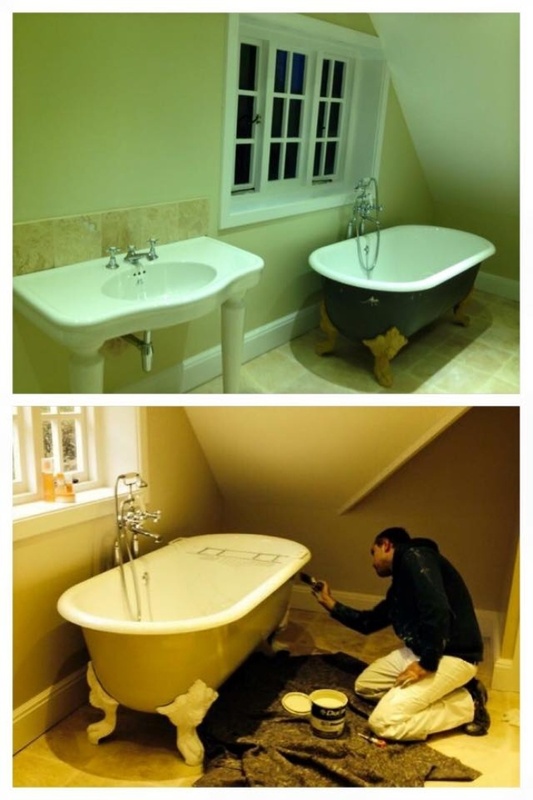 We are happy to provide you with free advice and quotations what ever the size of your job, domestic or commercial. Simply call us today on 01903411160 or email us via the contact us page and let us work out a plan for you. 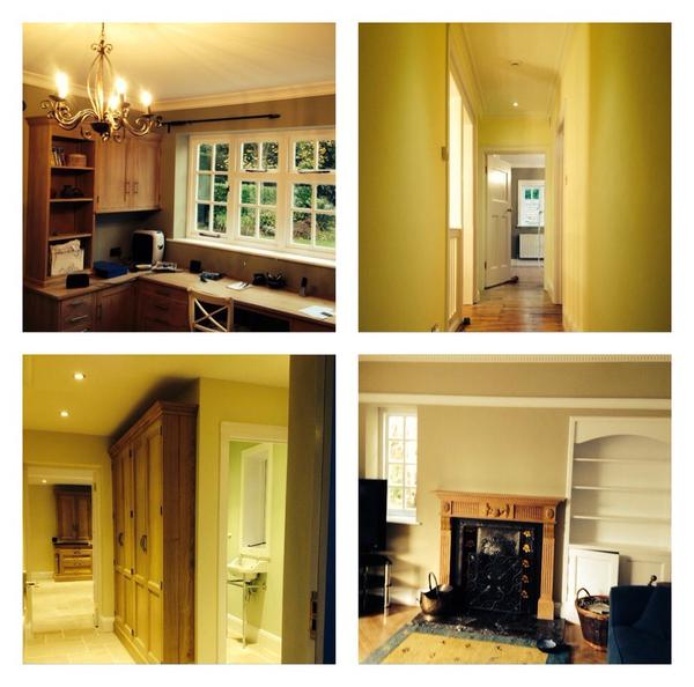 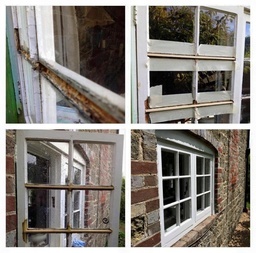 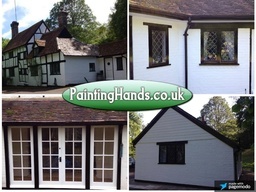 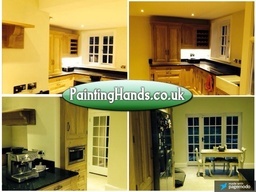 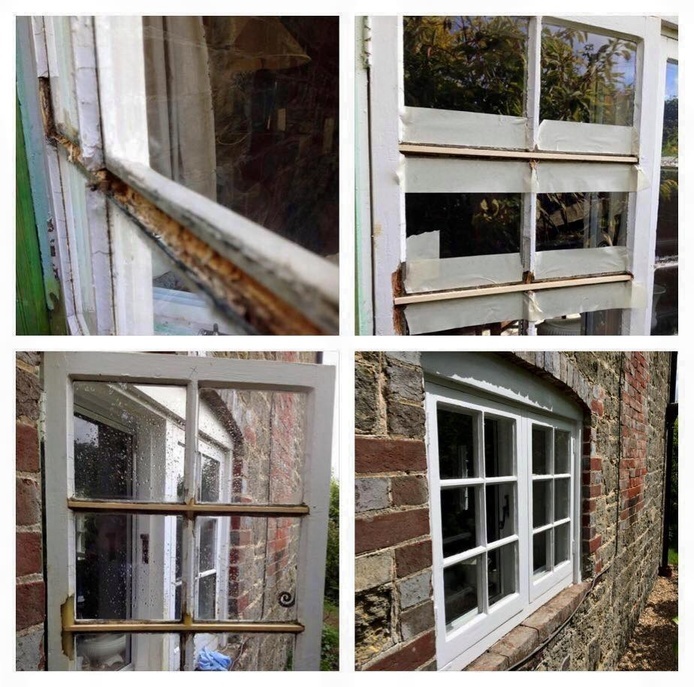 ABOUT US At Painting Hands we provide a very high quality, cost effective, efficient and fast painting and decorating service to both commercial and domestic customers. 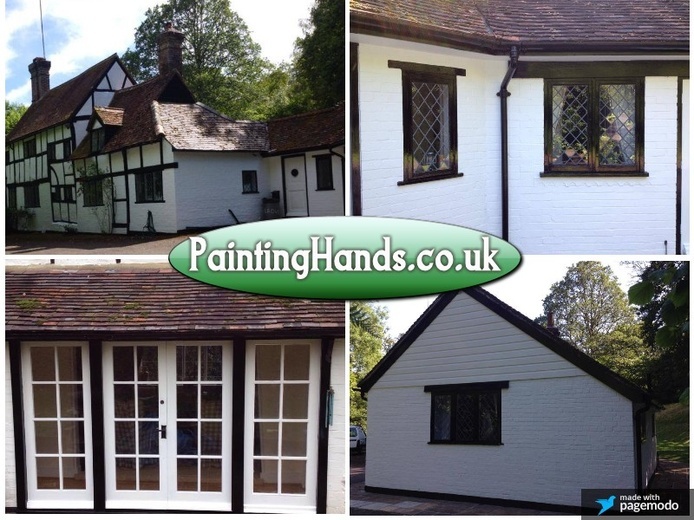 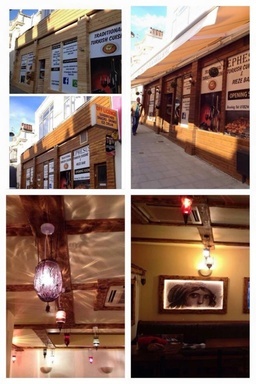 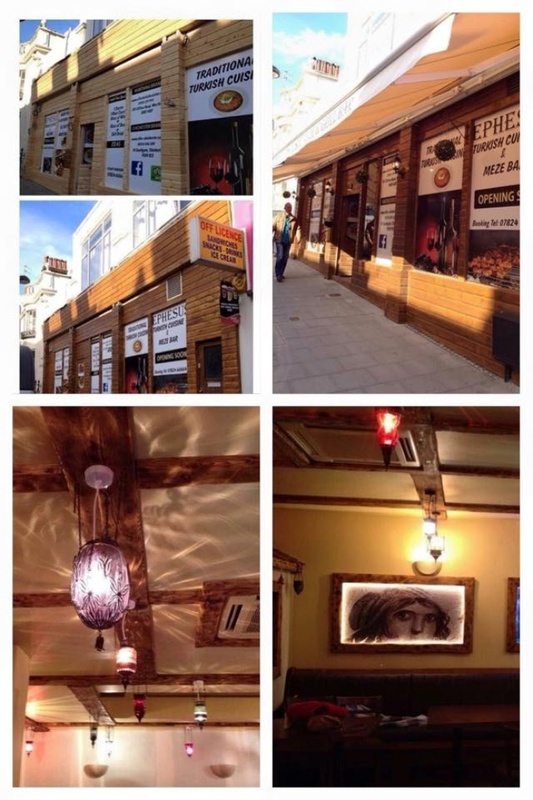 We are based in Worthing and have easy access to the surrounding areas such as Brighton & Hove, Arundel, Haywards Heath, Lewes and the majority of East and West Sussex. We are happy to provide you with free advice and quotations what ever the size of your job, domestic or commercial. Simply call us today on 07881207286 or email us via the contact us page and let us work out a plan for you.